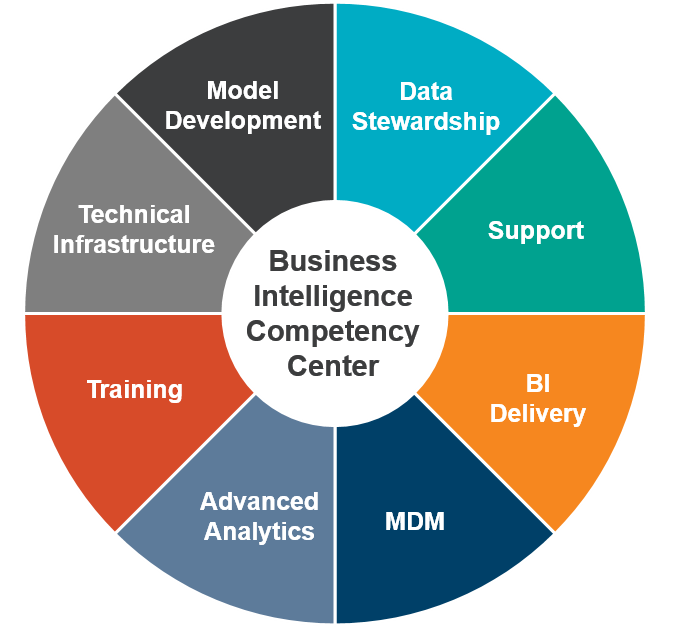 The objectives of a business intelligence competency center (BICC) are to provide the organization with better control over operational and financial reporting, reduce reporting costs, improve consistency, and provide the organization with more complete information for management decisions. 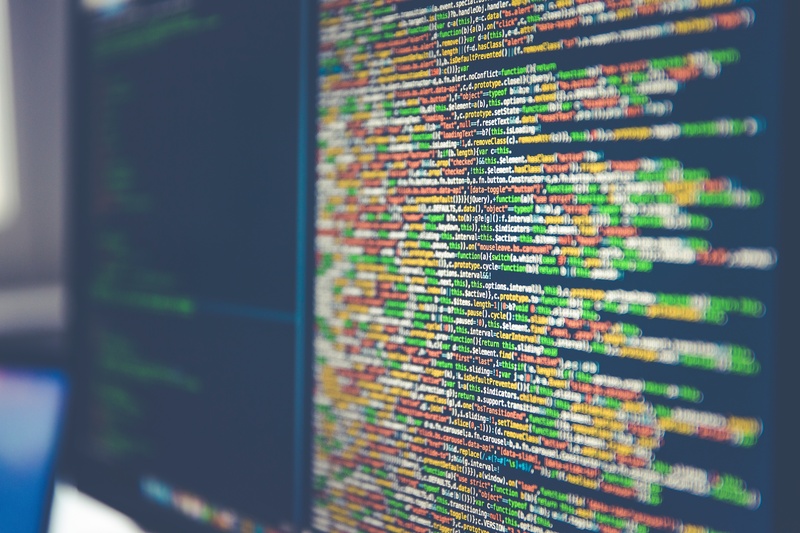 BICCs are often business-led cross-functional teams that provide organizational support and guidance for implementation and usage of business intelligence processes and technology. They can live within the IT organization, but more often are business driven. It's been two years since we released the new tool area: Risk and Control Matrices. To celebrate, we published one new RCM each week of May. Hopefully you were able to see the latest risk and control matrices published on KnowledgeLeader during May. These extensive tools contain a compilation of risks and a vast array of possible controls. 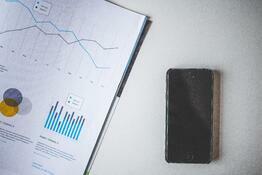 How to Audit Fixed Assets—Updated! Auditing fixed assets is extremely important to ensure that accounting for capital assets and depreciation is in compliance with management’s objectives. KnowledgeLeader has over 70 pieces of content focused on the fixed assets process. One of my favorite lists to review each year in January is KnowledgeLeader’s list of the top 25 pages from the previous year. I am always curious what will end up on this list as it is different each year. In 2016, our subscribers frequented the Process Classification Scheme (PCS) more than any other page. This tool was originally published on our site in 2007 and is a staple framework to our Risk and Control Matices (RCM) library. The purposes of the audit plan are, first, to contribute to the effectiveness of the audit and, second, to contribute to the audit efficiency. 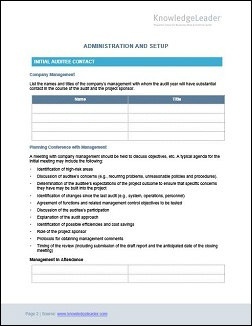 KnowledgeLeader has two sample audit planning memos that could help you with the planning process. They have also been popular with our subscribers and appeared in our weekly top 5 during the past 30 days. Enjoy! 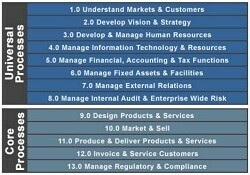 Are You Familiar With Risks Related to SDLC? System development lifecycle (SDLC) methodology promotes and provides a controlled business environment where an orderly process takes place to minimize risk for implementing major new applications or changes to existing applications that have an urgent priority for an organization. 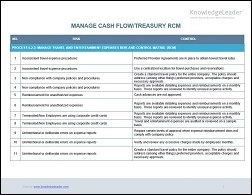 Cash and treasury management refers to a broad area of finance involving the collection, handling, and usage of cash and assessing market liquidity, cash flow, and investments. This process has the ultimate goal of managing the firm’s liquidity and mitigating a large variety of risks.